standard by American Society of Civil Engineers, 01/01/1983. standard by American Society of Civil Engineers, 04/20/2015. standard by American Society of Civil Engineers, 01/01/2000. standard by American Society of Civil Engineers, 01/01/2006. 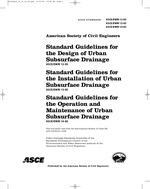 standard by American Society of Civil Engineers, 11/15/2013. 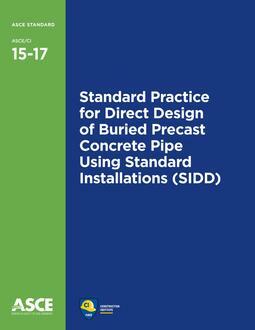 standard by American Society of Civil Engineers, 1994.
standard by American Society of Civil Engineers, 06/08/2017. 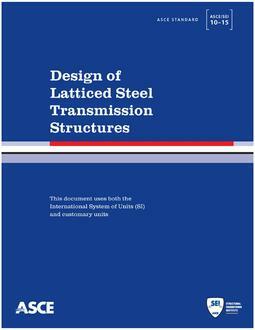 standard by American Society of Civil Engineers, 01/01/2001. standard by American Society of Civil Engineers, 01/01/1996.